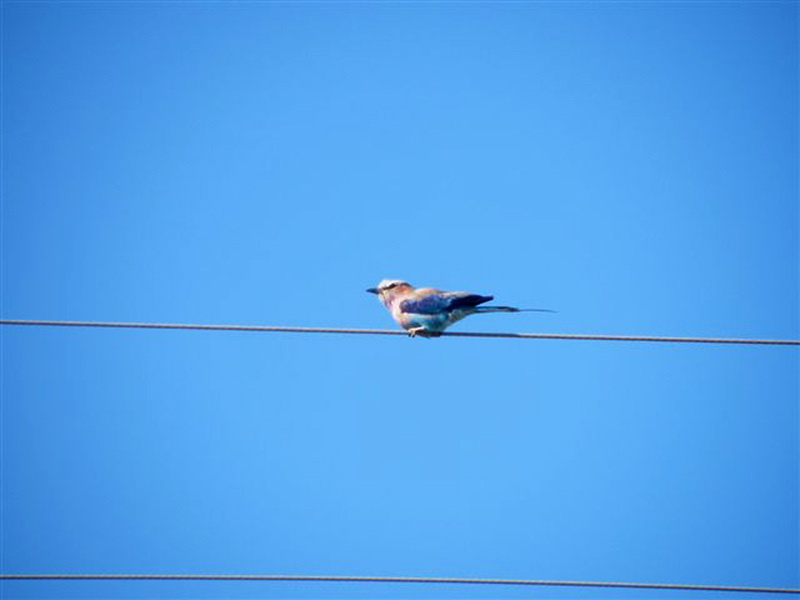 On Christmas day I saw a Lilac-breasted Roller in Fisherhaven sitting on a telephone wire. I am very surprised. Did any of your members noticed this bird before. I visited Botswana on a regular basis and is 100% sure. 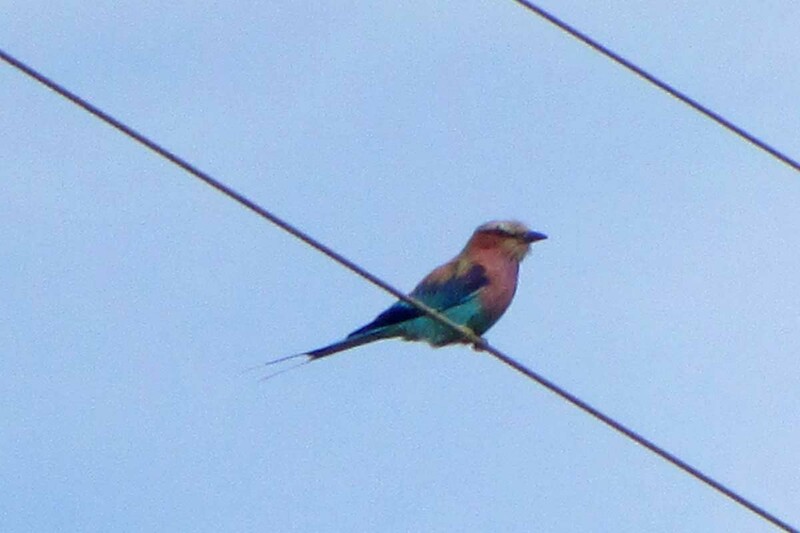 The light purple /lilac breast as well as the prominent longer tail-feathers made it easy to identify. It was spotted at the turn-off into Fisherhaven in China Marais street. Please let us know if you see the Roller? Pity for those doing the 2014 Challenge that it’s not 1st January yet! Report from SA Rare-Bird news received at 10:21 : BLACK TERN – a single bird has been located in the tern roost at De Mond Nature Reserve near Arniston this morning along with at least one GREATER SAND PLOVER still present on the estuary as well – reported by Christian Boix. “I have walked that long road to freedom. I have tried not to falter; I have made missteps along the way. But I have discovered the secret that after climbing a great hill, one only finds that there are many more hills to climb. I have taken a moment here to rest, to steal a view of the glorious vista that surrounds me, to look back on the distance I have come. But I can only rest for a moment, for with freedom comes responsibilities, and I dare not linger, for my long walk is not ended.” Your long walk has now ended and we salute you.